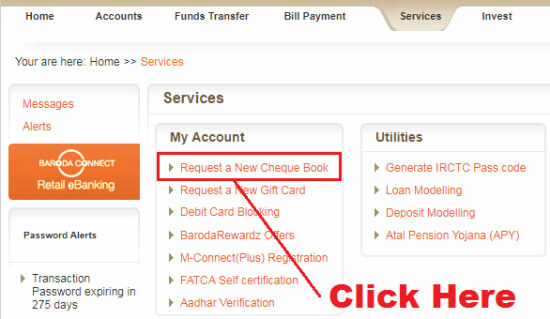 pixel How To Apply/ Request For New Cheque Book in Bank Of Baroda Online in Hindi ? 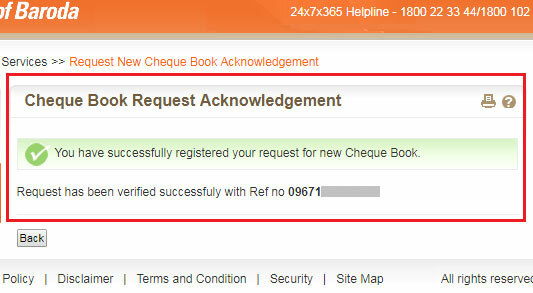 How To Apply/ Request For New Cheque Book in Bank Of Baroda Online in Hindi ? 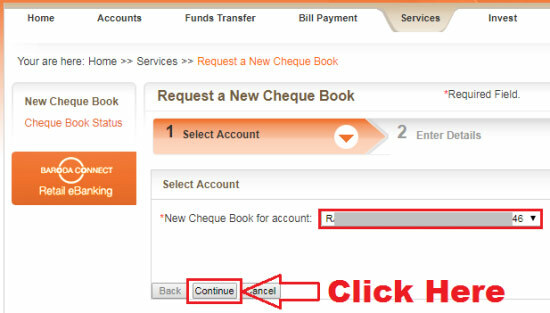 How To Apply/ Request For Cheque Book in Bank Of Baroda Online ? 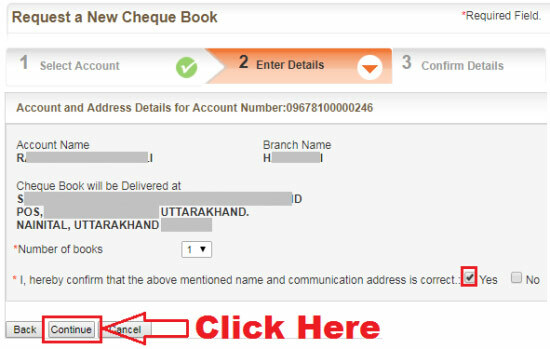 तो चलिए दोस्तों अब आपका ज़्यादा समय बर्बाद ना करते हुए हम आपको Bank Of Baroda में Online New Cheque Book के लिए Apply/ Request करना सिखाते हैं | लेकिन उससे पहले यदि दोस्तों यदि आप चाहें तो इसे भी पढ़ सकते हैं - How To Open Fixed Deposit (FD) Account in Bank of Baroda Online ? 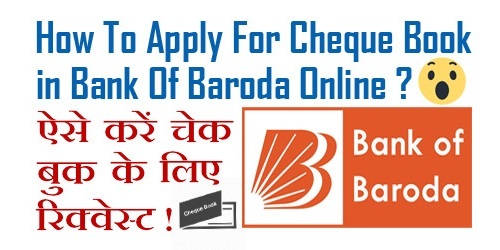 उम्मीद करते हैं कि आप समझ गए होंगे - How To Apply/ Request For New Cheque Book in Bank Of Baroda Online. 1.) 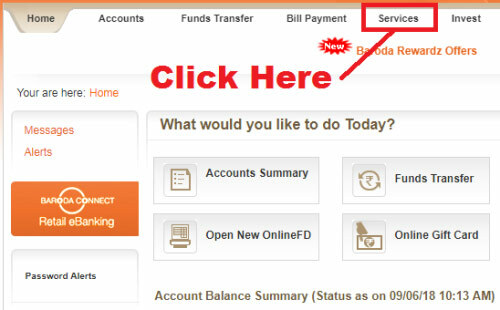 How To Transfer Money From Bank of Baroda (BOB) Online Easily in Hindi ? 2.) 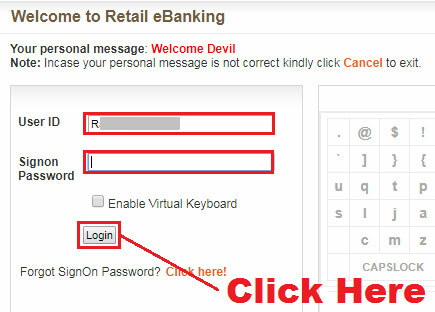 How To Change Or Update Registered Mobile Number in BOB Account Online ? 3.) 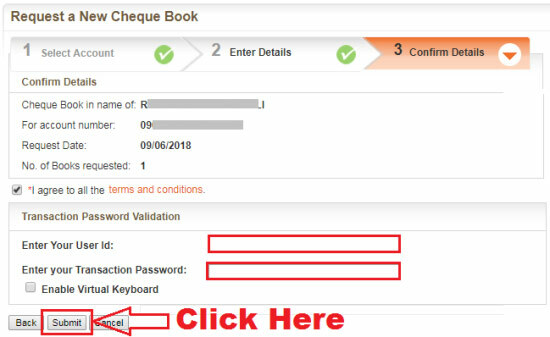 How To Register And Activate Bank of Baroda M Connect Plus Mobile Banking ? 4.) 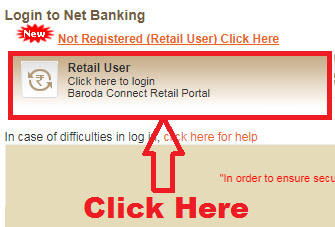 How To Register And Activate Bank of Baroda Internet Banking Online in Hindi ? 5.) How To Link Aadhaar Card With Bank Of Baroda (BOB) Account Online in Hindi ?